Welcome to the Next Generation of Science Learning. 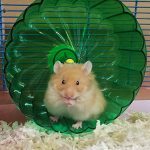 Depending on where you went to school and who was your teacher, you might have had an excellent experience in science or even never had a science class in elementary school. Educators have been researching and reshaping the landscape of science learning for decades. New York State adapted a new sets of standards in 2017. New York City then create the current Science Scope and Sequence and using NGSS aligned tools selected Amplify as the new curriculum. This curriculum is a phenomena based and places the student in the role of scientists and engineers. This curriculum embodies all the tenants of Three-Dimensional Learning which has proven to be the most effective way for students to learn science. 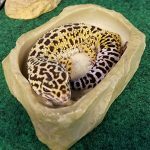 Want to borrow a pet? Request to join Ms. Schuleman’s Shutterfly Site and gain access to copies of homework, study guides, information about current studies, and more. Three-Dimensional Learning has elements that have long been used to support student learning. Much of the content is similar if not the same as before. The three dimensions of learning are crosscutting concepts (broad ideas that cut across disciplines), science and engineering practices (the practices that scientist and engineers do) and the disciplinary core ideas (content). The innovative part of 3D learning is the intertwining of them to create authentic investigations that center around an anchoring phenomena, where students engage in the science and engineering practices while leveraging prior knowledge and synthesizing new concepts utilizing the crosscutting concepts to make since of the performance expectations and content goals from the Disciplinary Core Ideas. The Next Generation Science Standards (NGSS) were designed with the idea that students should have a science education that they can use in their lives. It should empower students to be able to make sense of the world around them. And it should give students the critical thinking, problem solving, and data analysis and interpretation skills they can use in any career, and that will help them make decisions that affect themselves, their families, and their communities. Many states have adopted the NGSS or very similar standards. In order to accomplish this, the NGSS call for science learning in which students do not just memorize a set of science facts, but rather engage in figuring out how and why things happen. Core ideas in life science, Earth science, physical science, and engineering are intentionally arranged from kindergarten through twelfth grade so that students can build their understanding over time, and see the connections between different ideas and across disciplines. To figure out these core ideas, students engage in the same practices that real scientists and engineers do. For example, students develop and use models, analyze data, and make evidence-based arguments. They also learn to make sense of core ideas using crosscutting concepts, such as systems or cause and effect, which are useful ways of thinking about and making connections across different areas of science and engineering. The NGSS website provides additional information and resources for families. 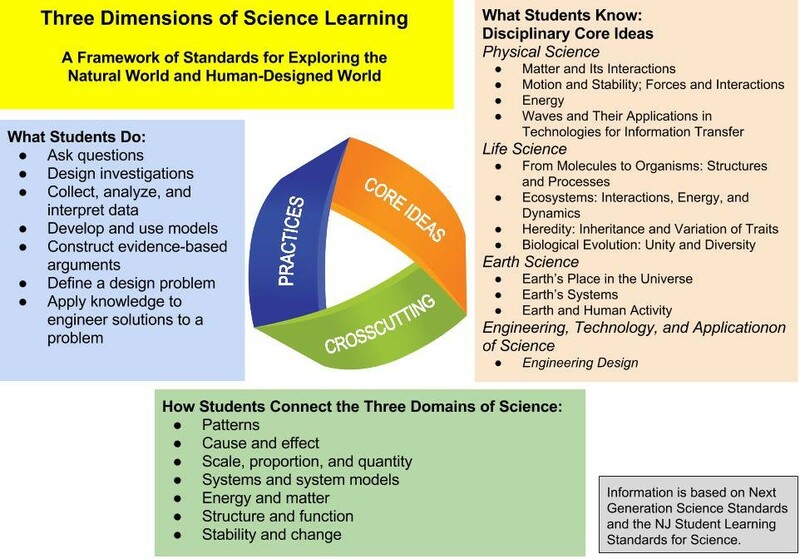 The NGSS call for these three dimensions—core ideas, practices, and crosscutting concepts—to work together in science classes. For example, students could conduct investigations (a science practice) about how plants spread their seeds (a core science idea) while thinking about a habitat as a system of interacting parts (a crosscutting concept). In each Amplify Science unit, students figure out a real-world problem by assuming the role of a scientist or engineer. 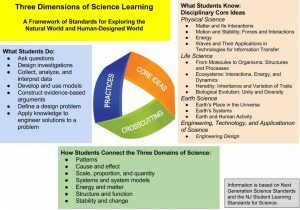 Students engage in the three dimensions of the NGSS as they build their understanding of concepts and skills, which they can use in their lives. It is exciting to know what your student is working on and the desire to support you student to do well is understandable. Remember authentic science doesn’t work backwards. While you might have extensive knowledge, you don’t want to explain the phenomena or concepts to your student before they have the opportunity to discover it themselves. Remember the excitement or wonder you experienced when learning something through investigation, please allow your student to have that same experience.